Storage space has been a major constraint on most android phones. It doesn’t matter how much of expandable storage space you can add to your android phone, but the internal storage capacity on your phone will always remain fixed. A true fact about android phones is, the free your phone’s internal memory is, the faster will be your phone’s performance. Its a tried and tested fact that most experienced android users will definitely agree with. 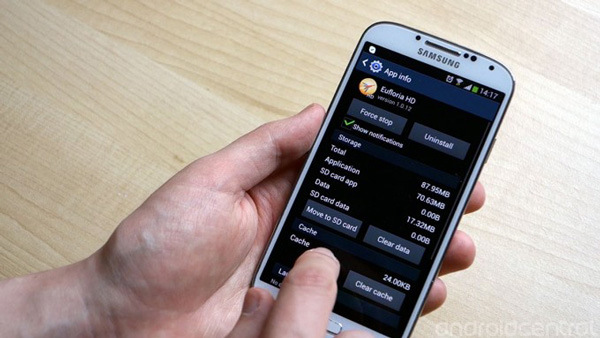 Prior to Android 4.3, it was mandatory for every android app to installed on the phones internal memory. Initially this limitation was not much of an problem but eventually with the introduction of High definition games, most Android phones with low internal storage capacity had to resort to rooting in order to enable games and apps to be installed on the external storage. Fortunately with Android 4.3, this restriction was removed and now all developers are free to decide if they want to provide an option to move their apps and games to the external storage media. For those who have an android device running android 4.3 or higher, now you wont have to root your device in order to move your apps and games to your phone’s expandable storage media. As i said earlier not all the apps and games have this option enabled. If the developers have enabled the Move to SD card option within their apps and games, then you can easily open the application manager and move these apps and games to your phones expandable storage media. 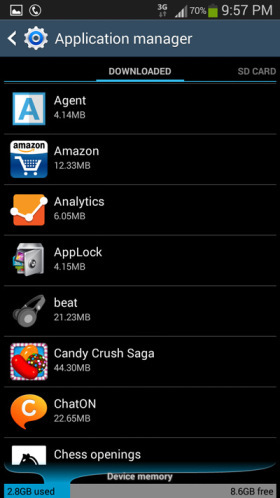 Here is how you can move apps and games to your phone’s expandable storage media if supported by the developers. Step 2: Tap on any app or game to open the app info. 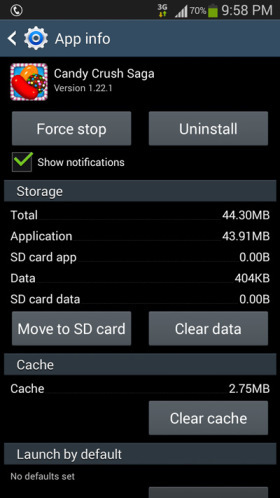 Step 3: If supported by the app developer you would see the Move to SD card option highlighted. 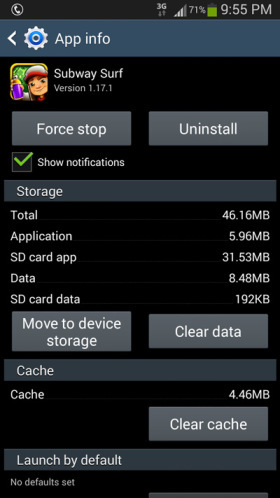 Tap on Move to SD card to move the android app or game to your phone’s expandable storage media. 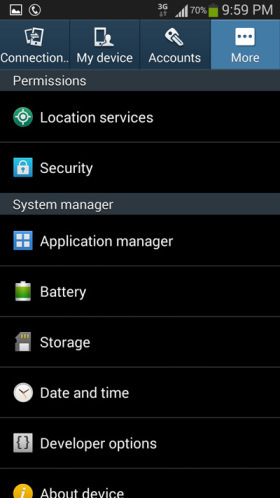 Step 4: Alternatively some apps which are by default installed on your phone’s expandable storage will show an Move to Device Storage option. So, This was all About How to Move Apps to SD Card on Non Rooted Android 4.3 Devices and make your device much faster then it was previously. Thanks for Reading and Please Come back and Stay in Touch by Subscribing Us below and Please Visit Our Youtube Channel @ Youtube.com/checknma.